Isis claims to have killed and wounded many SAA soldiers near al-Safa vulcan (around 40 pro-Assad members in 36 hours: among them also Brigadier General Walid Kurdi). Some weapons were also seized. 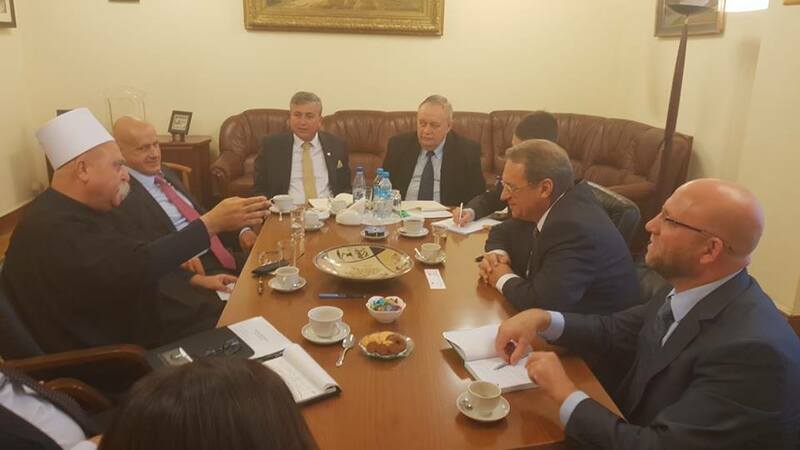 Russia: amidst growing discontent due to failure of negotiations, Druze spiritual leader met Deputy Foreign Minister Bogdanov in Moscow seeking help to release ppl abducted by ISIS in E. Suweida 60 days ago. 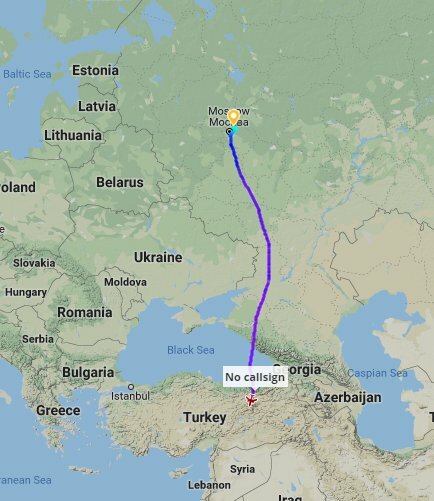 IL62M RA86496 RussianAF out of Chkalovsky, Moscow probably hdg to Latakia, Syria. currently crossing northern Turkey. Deputy Syrian FM Mikdad: "Just as we won in every other part of Syria, we will be victorious in Idlib . 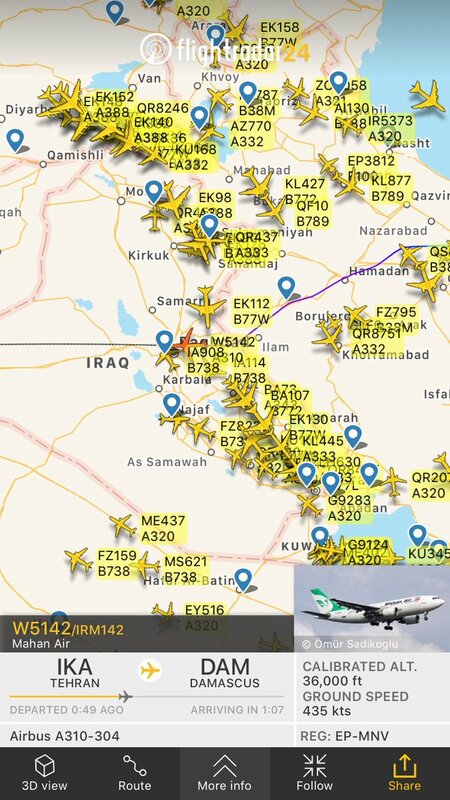 We are going to Idlib through war or peace. We prefer to reach the Syrians in Idlib through peace"
"I invite all sides here to support a constructive understanding of the search for a fair and sustainable political solution in Syria," President Erdogan said. Trump says any solution for Syria must include plan to deal with Iran. Trump says U.S. will respond if chemical weapons are deployed by the Assad government in Syria. 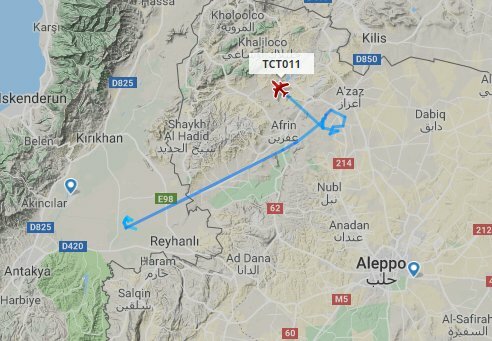 A different Drone UAV belonging to Turkish Military - this time on ISR ops over Afrin region of Syria. Idlib: This morning a civilian was killed as an IED exploded the moment he drove past it on his motorbike, in the vicinity of Saraqeb, East Idlib. 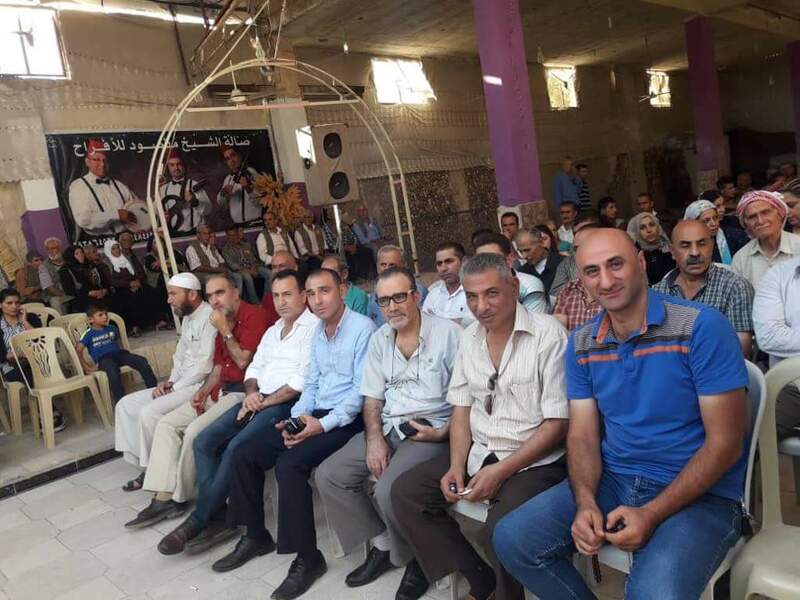 A delegation from the Aleppo branch of the SSNP has congratulated and met PYD in the 15th anniversary of their foundation in Sheikh Maqsood. And the head of the SSNP delegation presented PYD SSNP's suggestions for "ending the (Syrian)crisis". 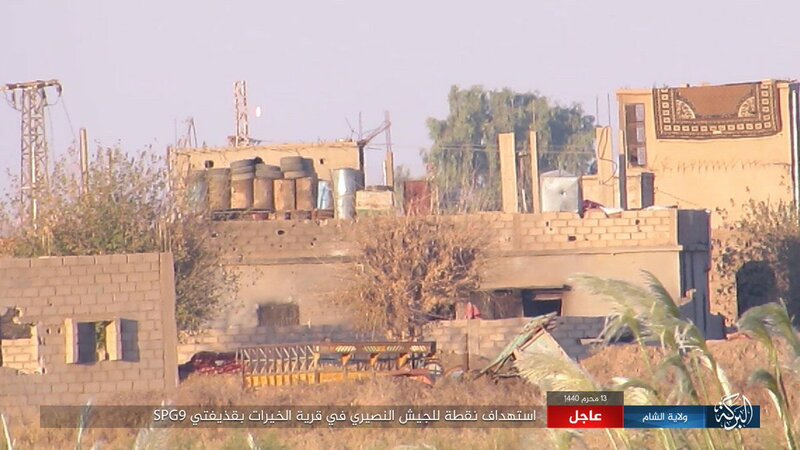 South Syria: ISIS killed today Brig. 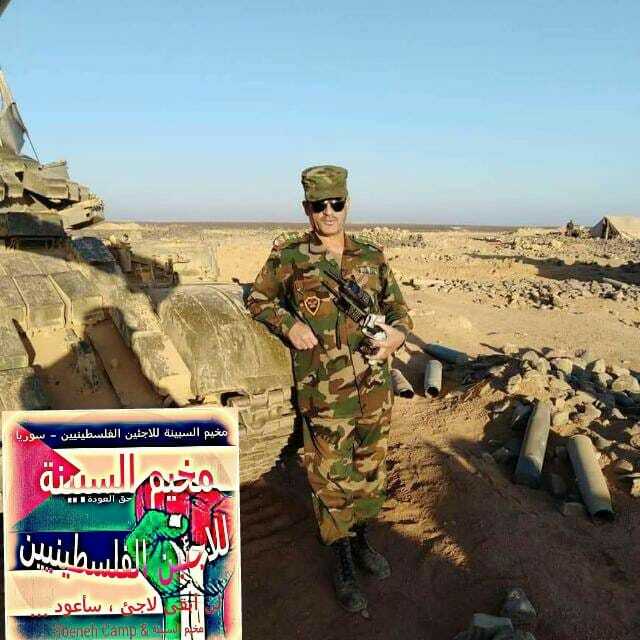 General Walid Kurdi, commander of Palestine Liberation Army's Special Forces in Safa Volcanic Field (2nd General killed on that front). Fighter from Salamiyah NDF (SE. 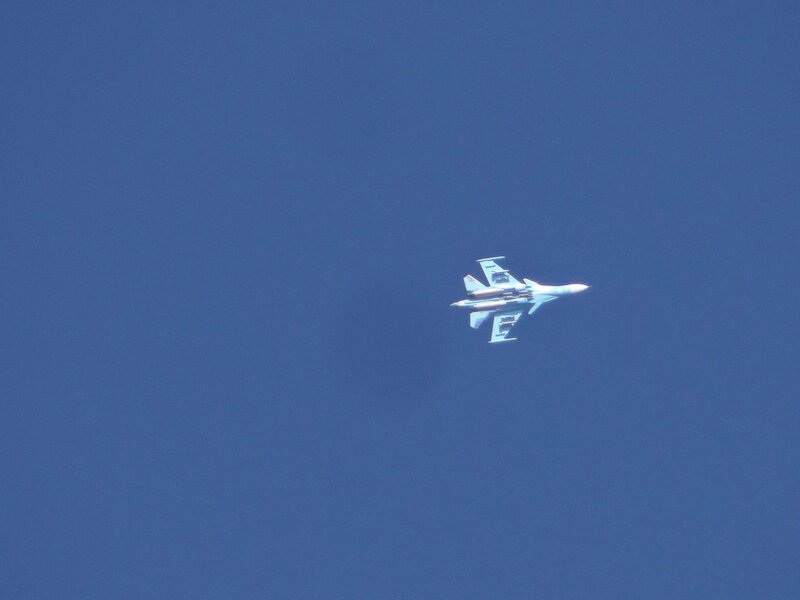 Hama) also killed yesterday. 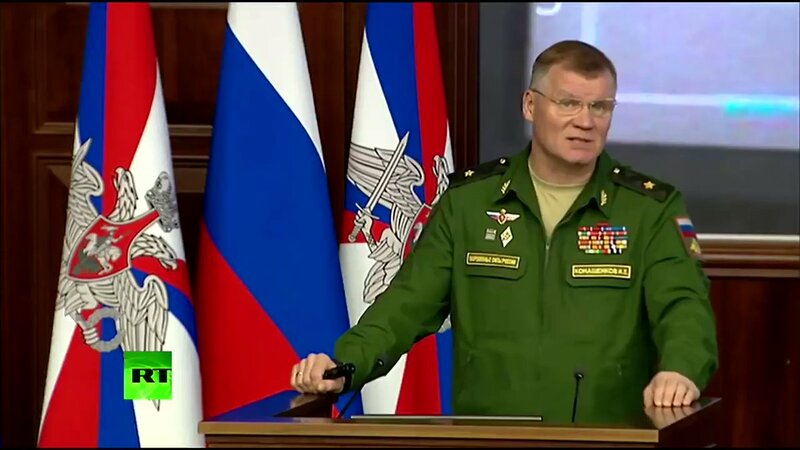 Netanyahu: Putin and I agreed that Israeli and Russian millitary officials will meet to continue the dialogue: "We will do everything in our powers to protect the security of Israel"
Düsseldorf Court has sentenced Syrian commander in Ghuraba al-Sham to life for murder and war crimes. He was responsible for war crimes in the form of torture and murder as well as abductions. 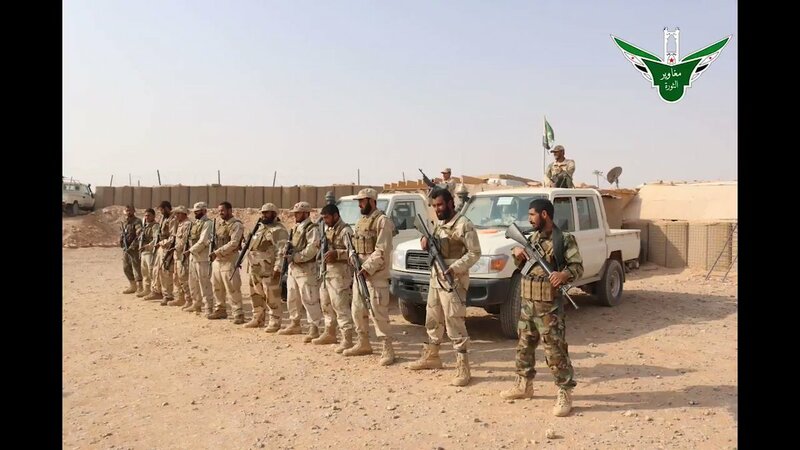 Syria: first Turkish reinforcements since deal on demilitarized zone (DMZ) arrived in Greater Idlib to bolster TSK Observation Post in Jebal Shashabo (N. Hama). 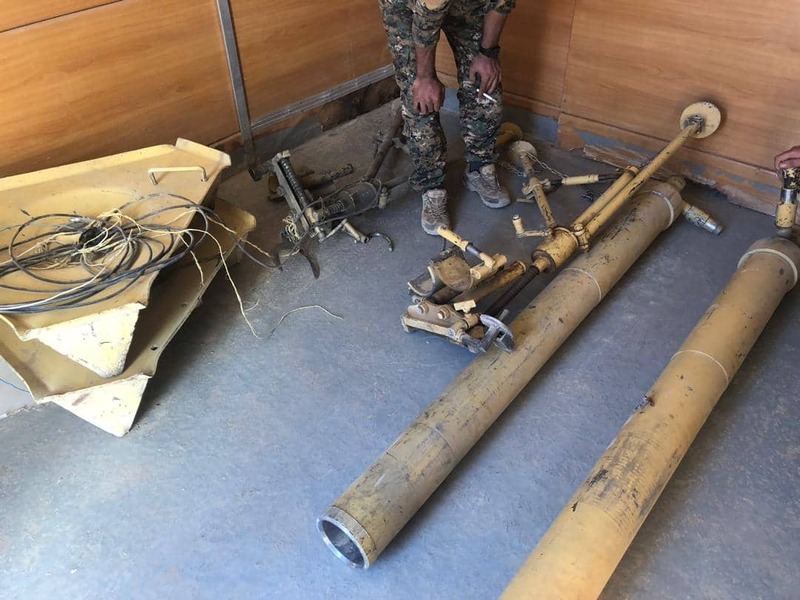 Most heavy weaponry remains on border area. 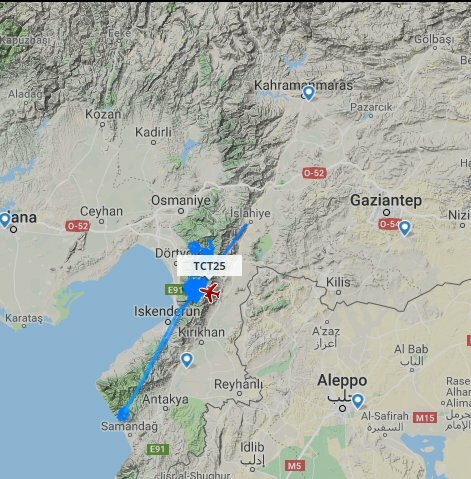 Turkish military UAV TCT25 with extensive ISR ops over southern Turkey close to NW Syrian border area. 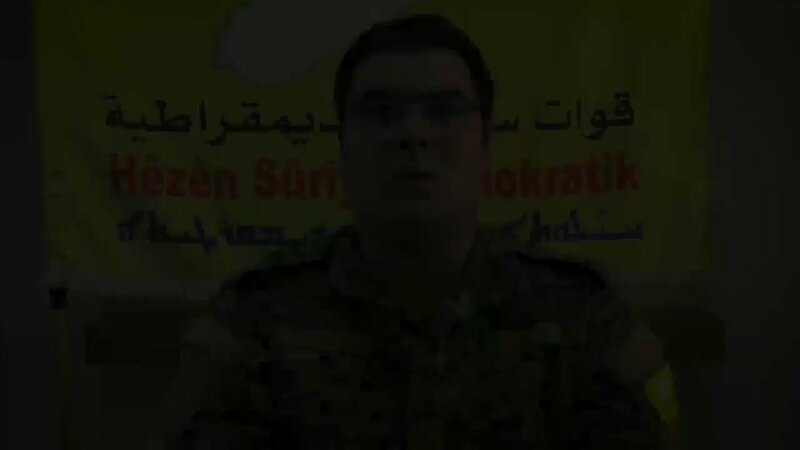 Syrian Democratic Forces, SDF capture Al-Shajla village in Deir ez Zor region. 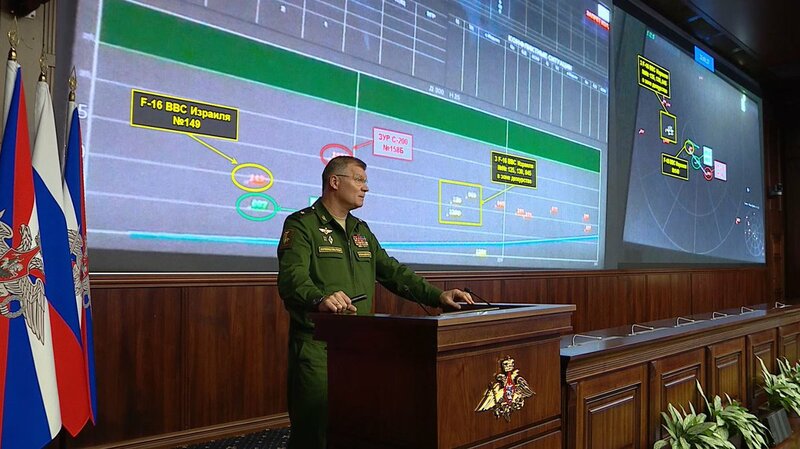 The Israeli cabinet meeting regrading the recent crisis with Russia following the downing of the Russian plane that caused the death of 15 airmen has ended a short time ago. Netanyahu will leave shortly to the airport for his annual UNGA speech. 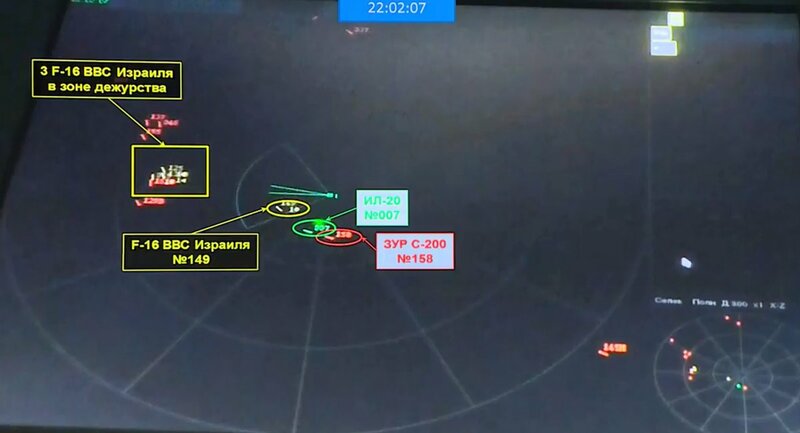 Russia sent the first shipment of Russian Krasukha-4 broadband multifunctional jamming station to Hamymeen airport in Syria. Russian Foreign Ministry on the supply of S-300: any country has the right to provide military assistance to its partners. 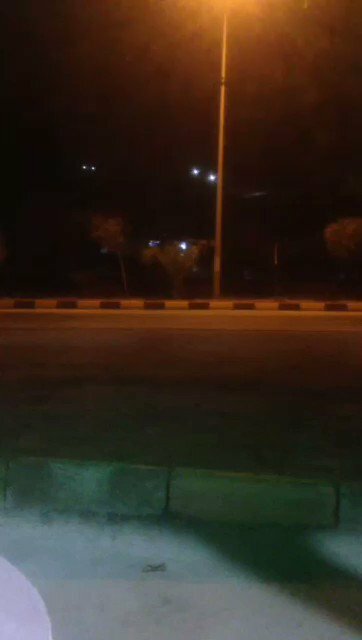 About ten Turkish military vehicles arrived at the Turkish checkpoint at Sher Maghar, west of Hama. 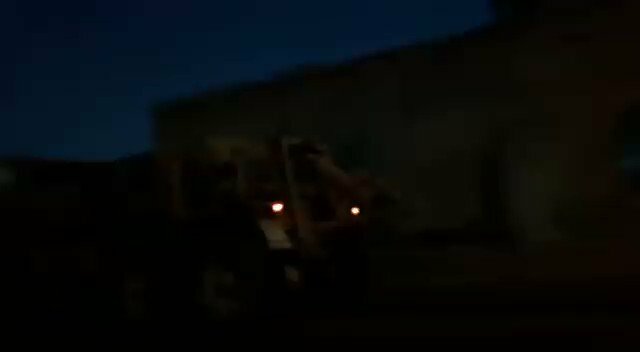 A large Turkish military convoy includes heavy vehicles up to the border from the Bab al-Halawi crossing. 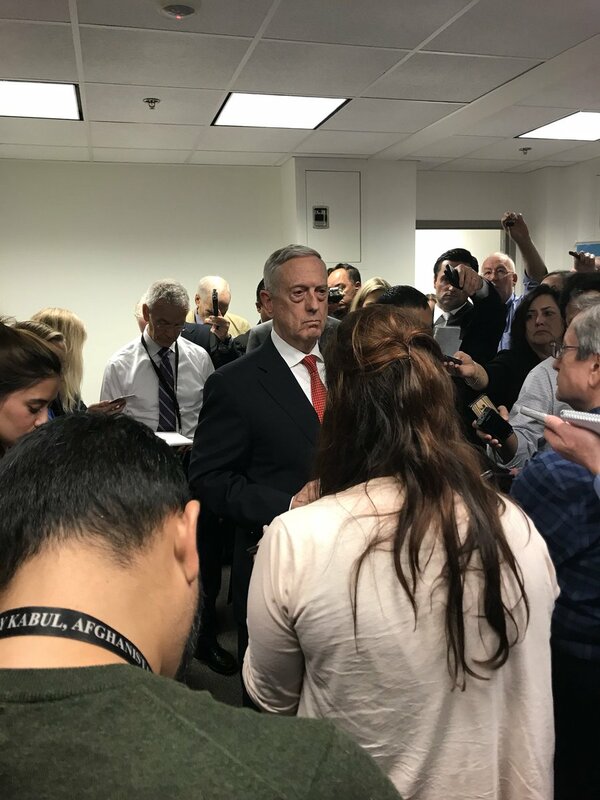 Mattis visits Pentagon press room, says US troops can stay in Syria after ISIS to train locals, ensure stability. Israeli security cabinet will convene tomorrow morning to discuss the recent events with Russia. 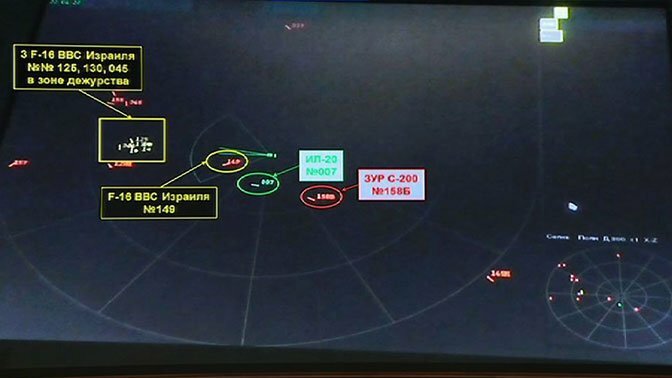 State Department official: "Let us be clear, it was Syrian anti-aircraft systems that shot down Russia's aircraft. 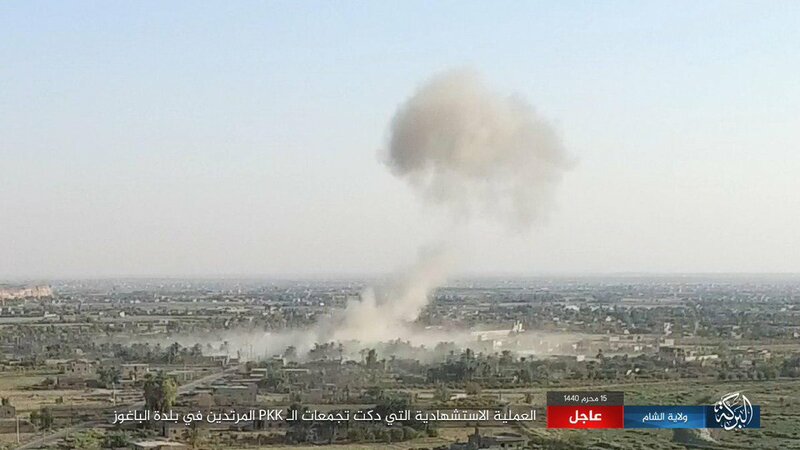 Introducing even more air defenses does not solve the problem of Syria's unprofessional and indiscriminate firing of missiles, or reduce risk to regional aviation"
SOHR: agreement has been reached between Assad/Iran and ISIS to transfer ~ 400 ISIS fighters from east Syria to east Idlib. Turkey Foreign Minister Çavuşoğlu: "We did not leave innocent people alone, we did not leave them in the hands of the cruel regime or terrorist organizations such as ISIS and PKK." Foreign Minister Cavusoglu: "Unfortunately, the heavy burden of the humanitarian crisis was left Syria on Turkey's shoulders. Commitments were not met." 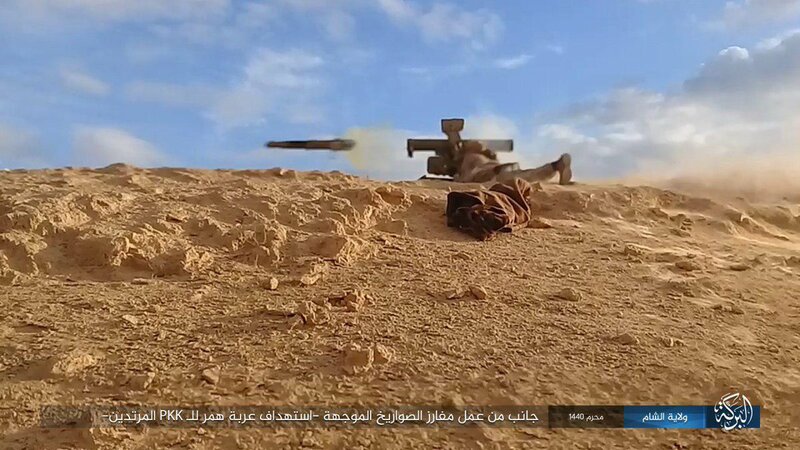 Islamic State's Releases Pictures Shows Targeting A SAA's Position Near Albu-Kamal With SPG9 Rocket Projectiles. Khamenei: According to reports, AhvazTerrorAttack was carried out by the same people who, whenever trapped in Syria or Iraq, U.S. comes to save them. They're funded by Saudi and UAE governments. Undoubtedly, we will rigorously punish the masterminds behind the attack. 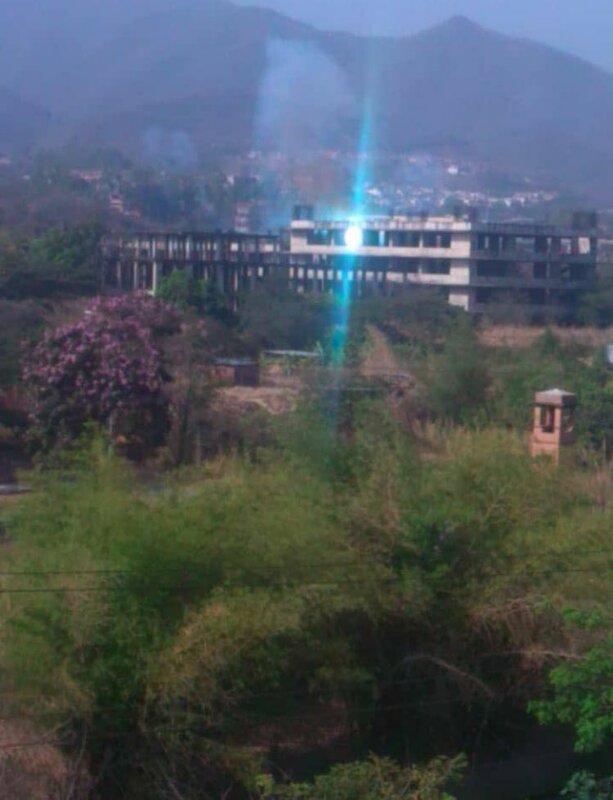 Reports claim government has already started to withdraw its heavy weapons from DMZ as Russians ordered them. Rebels will subsequently do same in their side. 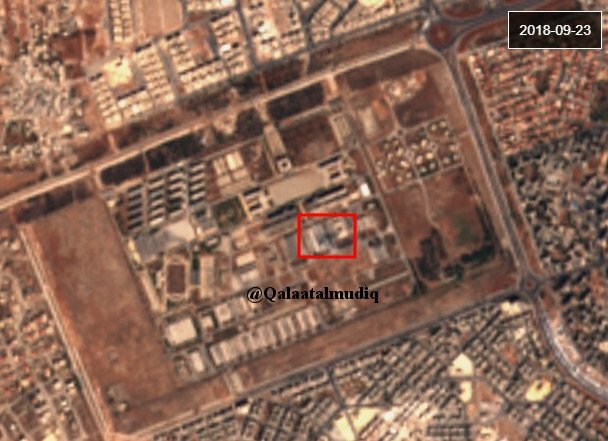 Syria: satellite imagery confirms ammo warehouse blew up inside Assad Military Academy (West Aleppo), despite official denial.